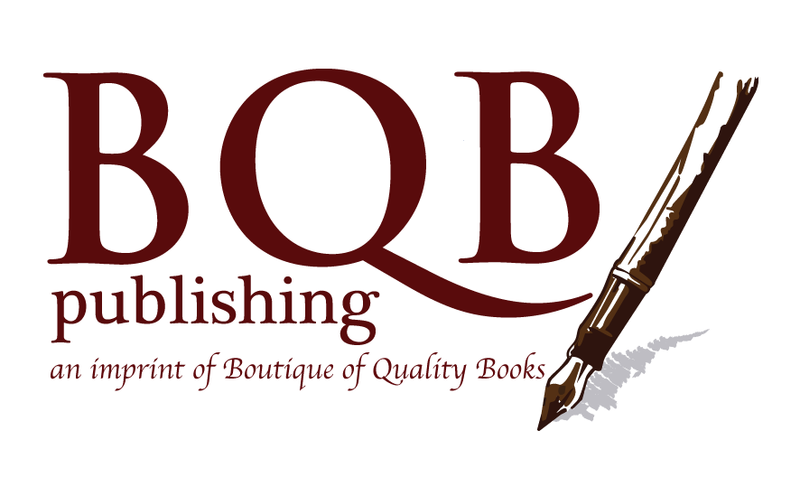 Booksellers can order BQB books through all wholesale outlets such as IPG, Ingram, Baker & Taylor. 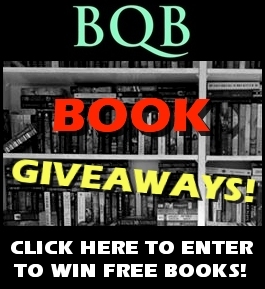 If you have difficulty finding or ordering BQB books, contact terri@bqbpublishing.com. Libraries and Schools can order BQB print books from IPG, Ingram, Baker & Taylor, Brodart, Follett and most library wholesalers. 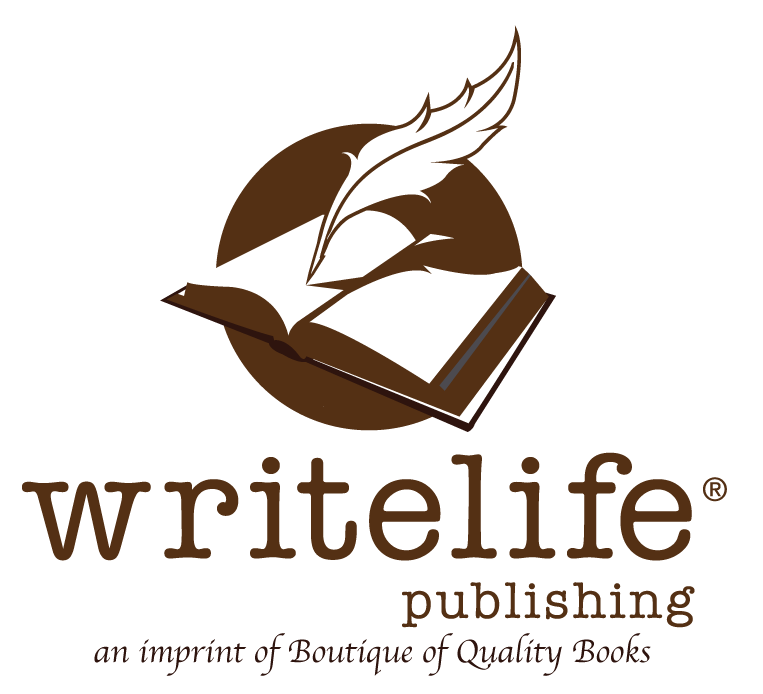 If you have difficulty finding or ordering BQB books, contact terri@bqbpublishing.com.